The writing is on the wall! My writing is on my wall and can be seen in my life! 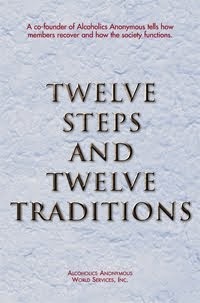 The history of my life teaches me about my alcoholism. 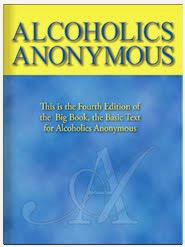 Alcoholism is a personal disease; it affects others through the individual self. Sometimes, I am tempted to forget the past. Why live in yesterday? While I recover by living in today, I must understand how the events of yesterday affect my present. The future is forged by my recognition of the past. My disease grew strong in denial. Recovery begins with acceptance of reality. Today does not exist in a vacuum. Tomorrow is determined by the decisions I make now. I know my recovering life demands a true recognition of yesterday. Thank You for the historical progression of my recovery.